From Vevay: West on SR 56, past 129 to rt on Poplar St. Home on left. Sign on. Welcome Home! 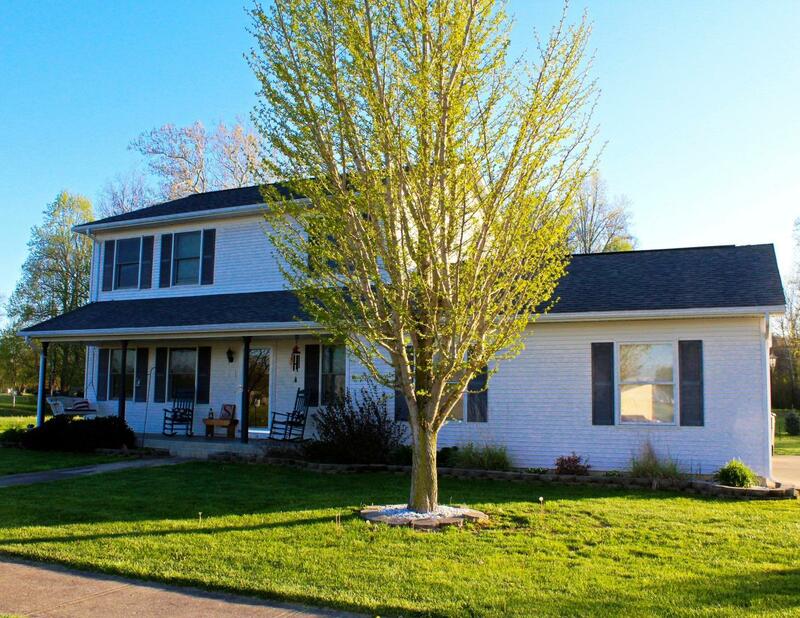 This 3 bdrm, 2.5 bth home located in Vevay is sure to please! Hang out in the finished garage, shoot hoops on your own basketball court, or just relax around the fire pit! Home offers new appliances, upgraded flooring, & has been very well maintained. Won't last long! NOTE: This property was sold on 8/13/2018 and is no longer available. The details listed below are believed accurate to the date of the sale and are subject to change.